Brenda Cronin in The Wall Street Journal. 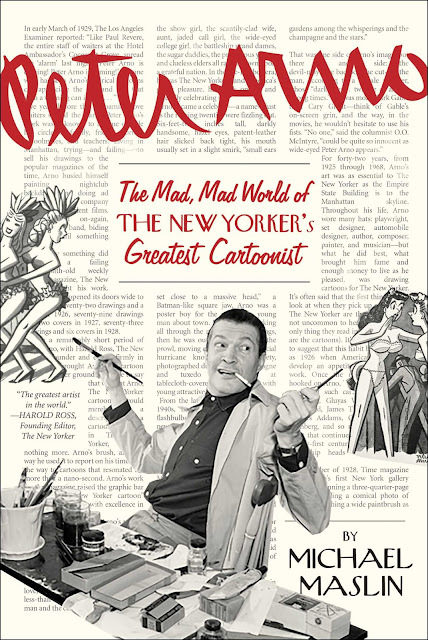 Peter Arno, whose cartoons skewered cafe society for more than 40 years, was driven more by ire than inspiration. ToonSeum and Point Park University in Pittsburgh will present an evening of race, media, politics and satire. Keith Knight, creator of the Knight Life, K Chronicles and (th)ink), will share cartoons culled from over 20 years of his award-winning nationally-syndicated work. Great news! Anita Kunz exhibits her works today until April 24 at Cube Gallery, 1285 Wellington in Ottawa. The Burqa Babes became so popular in The Netherlands that its' author, Peter De Wit, published in 2008 a compilation of his best gags. From the Billy Ireland Cartoon Library & Museum Facebook page. 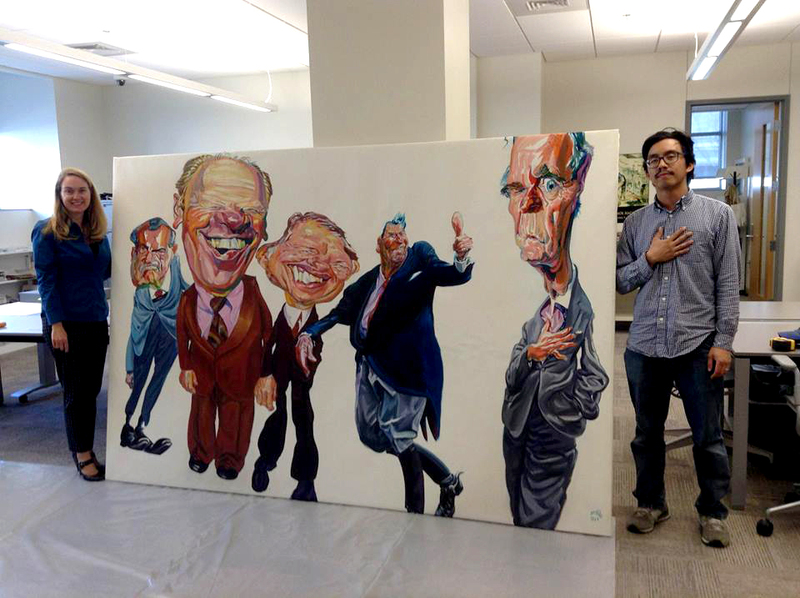 Around 20 years ago, Garry Trudeau (Doonesbury) commissioned this spectacularly large painting from renowned caricaturist Philip Burke of all the presidents from Nixon through George H. W. Bush, to hang in his studio. 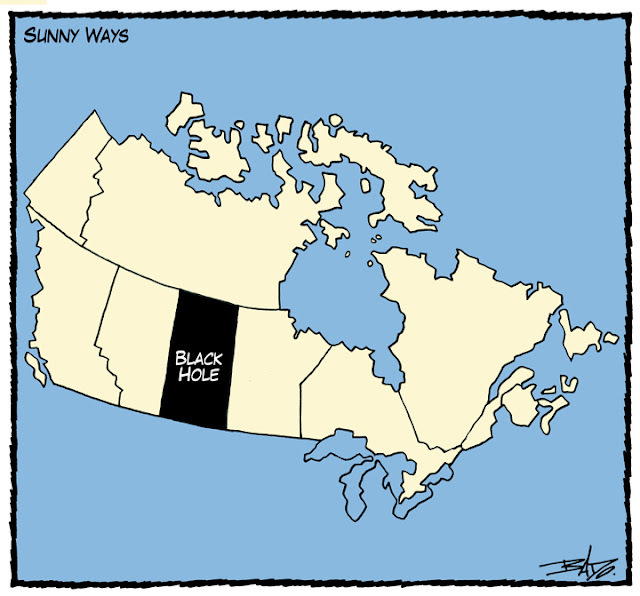 It now hangs in the archive of The Billy Ireland Cartoon Library & Museum. After three bomb blasts devastated Brussels Tuesday morning, killing at least 26 people and injuring more than 100, people around the world have turned to an iconic children's comic to show their solidarity with the Belgian capital. 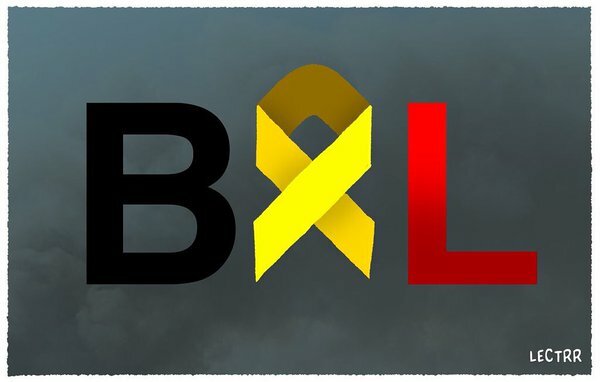 Here is a selection of editorial cartoons drawn in response to the Brussels terrorist attacks. 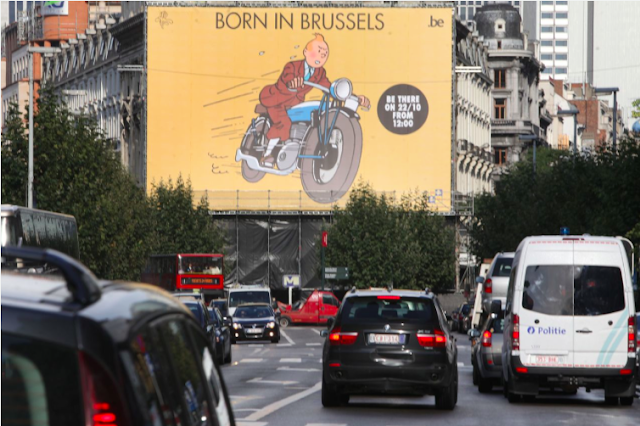 The UK referendum has provoked as much debate abroad as at home – and as many laughs. 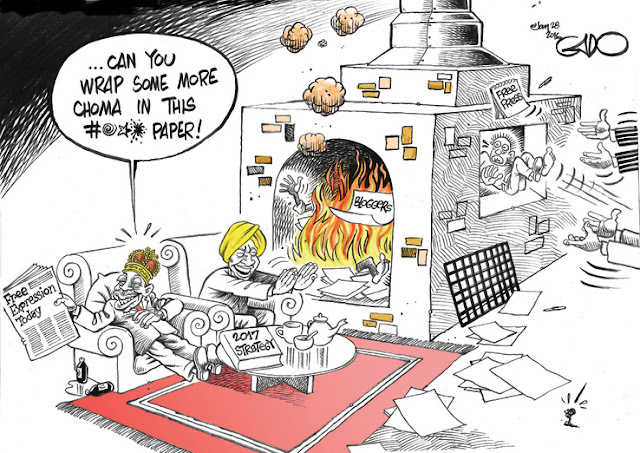 Observer cartoonist and children’s laureate Chris Riddell offers a roundup of humour from across the continent. 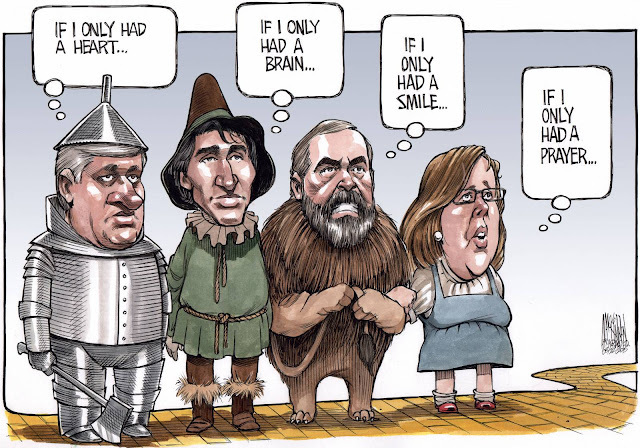 From the Halifax Chronicle Herald. 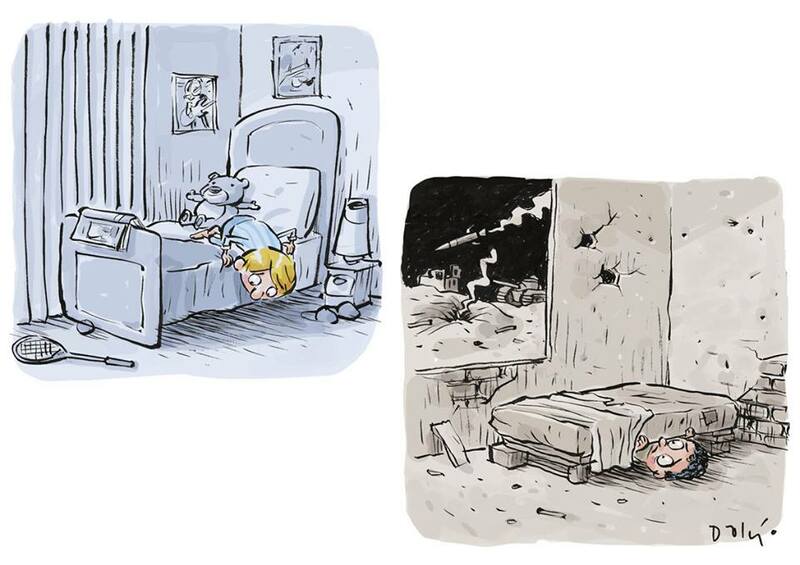 Bruce MacKinnon and Michael de Adder, cartoonists for The Chronicle Herald, and André-Philippe Côté of Le Soleil were nominated in the editorial cartooning category for the annual National Newspaper Awards announced Friday. From Elena Ospina's Facebook page. 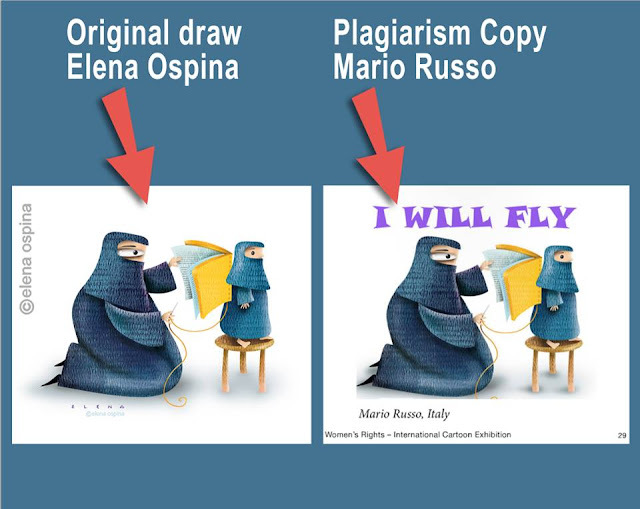 Italian "cartoonist" Mario Russo lifted a cartoon from Colombian cartoonist Elena Ospina and entered it in The Women's Rights International Cartoon Contest. "Plagiarism!!!.... So blatantly. If it was only the drawing, I'd think it was a mistake, but I never put additional texts, nor do I send this picture. Things that should not happen"
"Out of Line: The Art of Jules Feiffer"
Out of Line: The Art of Jules Feiffer, a recent book by Martha Fay, now takes the cake for presenting “more Feiffers than have ever been discovered together in one spot before.” Here, we see the evolution of Feiffer’s ability to convey wild movement and explosive emotion in just a few pen scribbles. 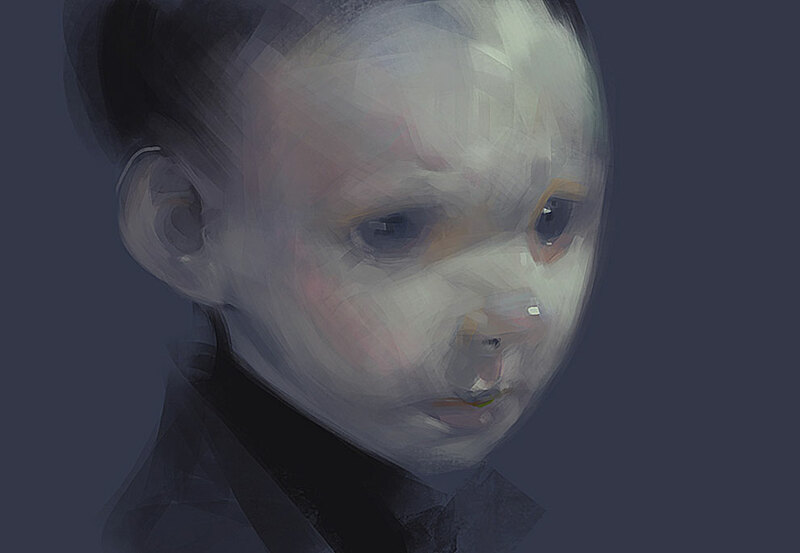 A native of Ivanovo, Russia, Sergey Kolesov (aka Peleng) uses a fantasy style to create his scary, but cool and rather dramatic pictures. 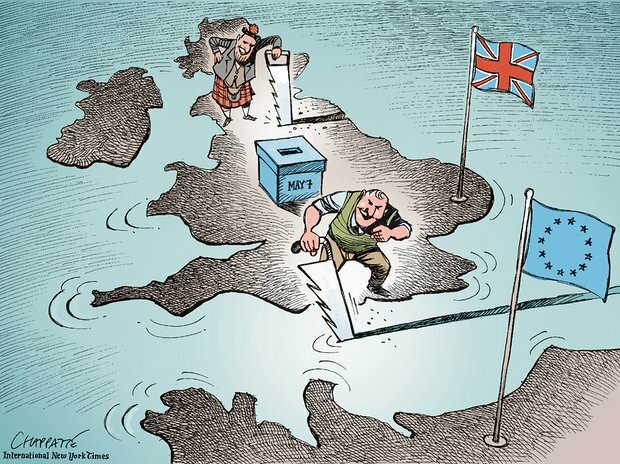 From Jerome Starkey at The Times. 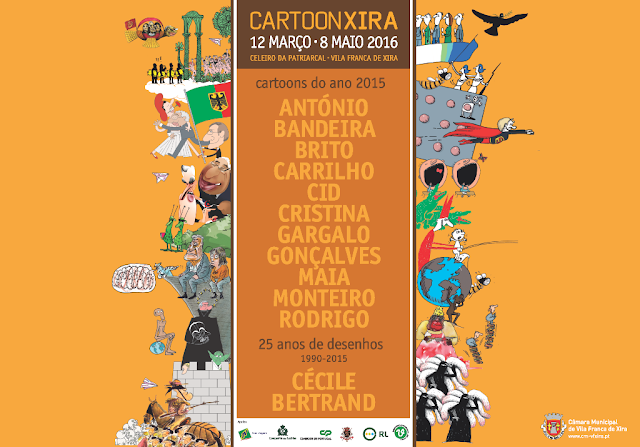 This Saturday sees the opening of the exhibition “Cartoon Xira 2016" showing the best 2015 cartoons of Portuguese cartoonists António, Bandeira, Brito, Carrilho, Cid, Cristina, Gargalo, Gonçalves, Maia, Monteiro, Rodrigo and a 25 year retrospective of the work of Belgium cartoonist Cécile Bertrand. 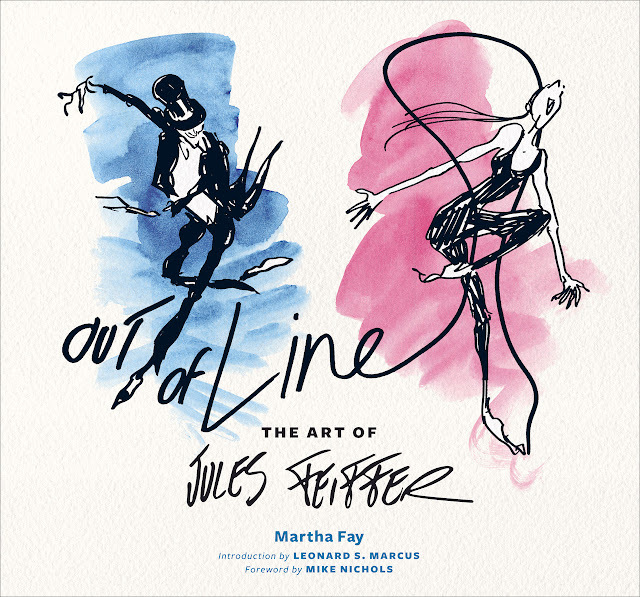 The exhibition will run until May 8th. 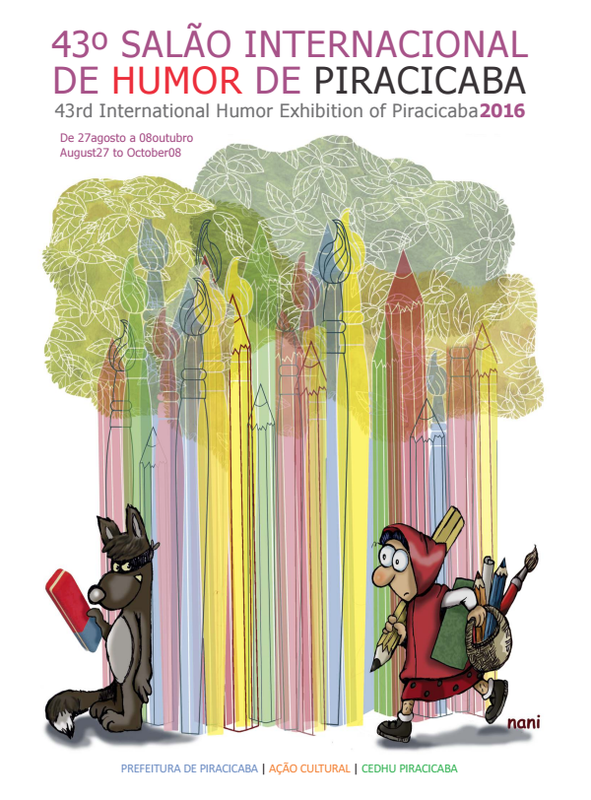 The 43rd Piracicaba lnternational Humour Exhibition 2016 will be held from August 27 to October 8, 2016. Submissions must be received by July 22. The cartoon competition on women’s rights organized by Arifer Rahman (Arif) and tOOns Mag received 1625 drawings by 567 cartoonists from 79 different countries. 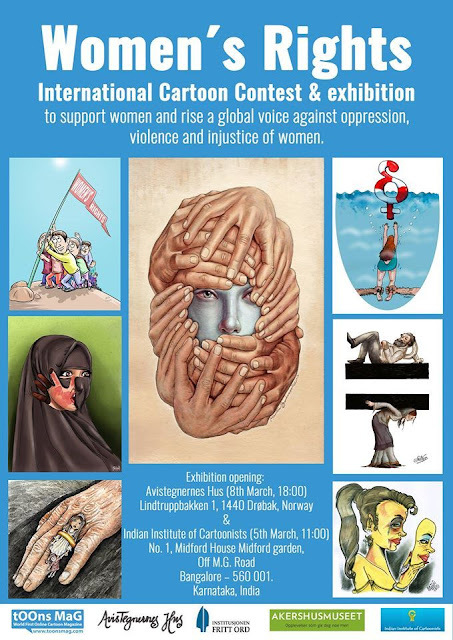 A selection is represented in the Women’s Rights exhibitions, which opens in Drøbak, Bangalore and Uttar Pradesh for the International Women’s Day 8 March 2016. Dalcio Machado was awarded the Golden Hat at the 55th International Cartoon Festival in Knokke -Heist, Belgium, the oldest in the world. 598 cartoonists from 77 countries submitted 2,266 works.